Inauguration of Global Contact Centre (NORKA) - Government of Kerala - Aabasoft Technologies Pvt. Ltd.
Aabasoft is extremely privileged to run the Global Contact Centre for Government of Kerala. 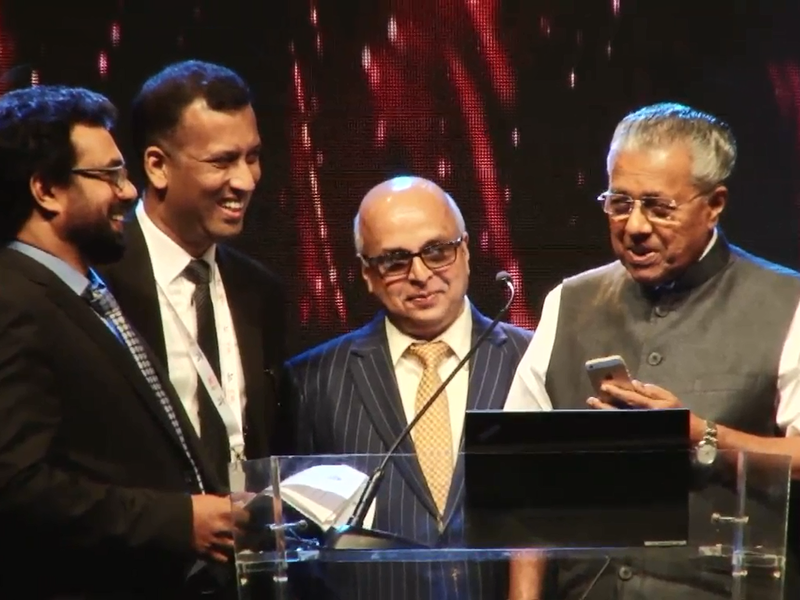 The Global Contact Centre for the more than three million Keralites living overseas was launched in Dubai. Our Honorable Chief minister Sri. Pinarayi Vijayan launched the toll-free helpline at Dubai on 15th February to address the grievances of Keralites around the world. It’s truly a golden feather for the unending efforts of the entire team at Aabasoft. The hotline number +918802012345 will be operational 24 hours and would even call back the aggrieved callers if the calls are missed. According to NORKA, thousands of Keralites from different parts of the world have started to take advantages of the contact centre daily.